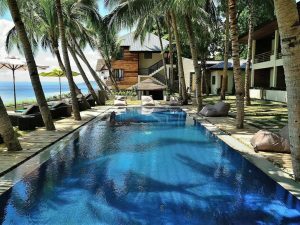 As a popular destination for tourists, Anilao has accommodations across the budget spectrum. 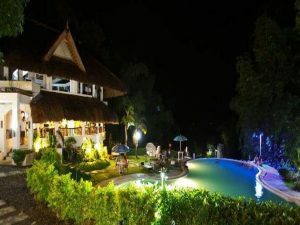 You’ll find budget guesthouses as well as high end, luxury resorts. 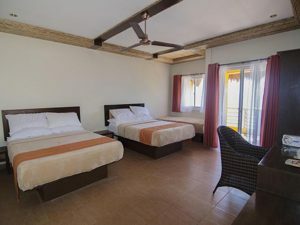 The latter is perfect for weekend getaways, where you want to be pampered, get comfortable and enjoy the views of the bay or the beach. For those who just want a place to stay in for a night or two, you’ll find a good number of good value accommodations. 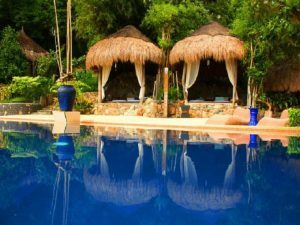 There are also mid-priced resorts that have the facilities you’ll need for a relaxing stay. 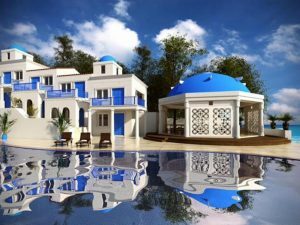 If you have certain activities in mind such as hiking, diving and/or snorkeling choose an accommodation that offers these or at least close to one that does. 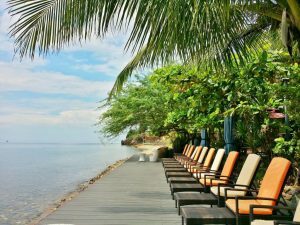 Anilao has many dive sites for beginners and experienced divers. 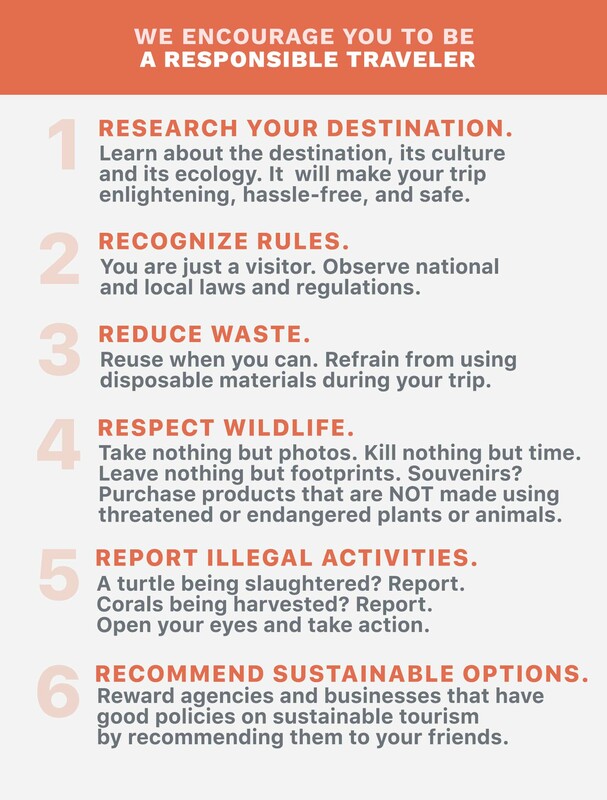 Many resorts offer packages for those that want to do this activity. Some have the complete equipment, while others require you to bring your own. The prices of the lessons for getting a license vary; the cheaper it is, the fewer the inclusions and the lower the quality of the equipment used. Some packages already include the boat and meals, others will charge extra for these services. A general rule of thumb is, you get what you pay for. If you plan to climb Mt. Gulugod Baboy, camping is your best option. Do the island hopping after spending the night to hit two birds with one stone. The hike is easy and the views beautiful, there are spots where you can pitch a tent for the night. 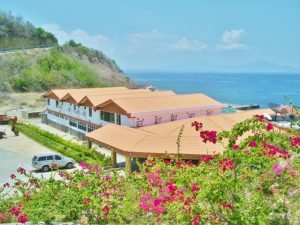 If you aren’t the camping type or you prefer staying at a resort, you have plenty of options in Mabini, most of which are beachfront. However, some of these accommodations are no longer part of Anilao, but in other barangays already. 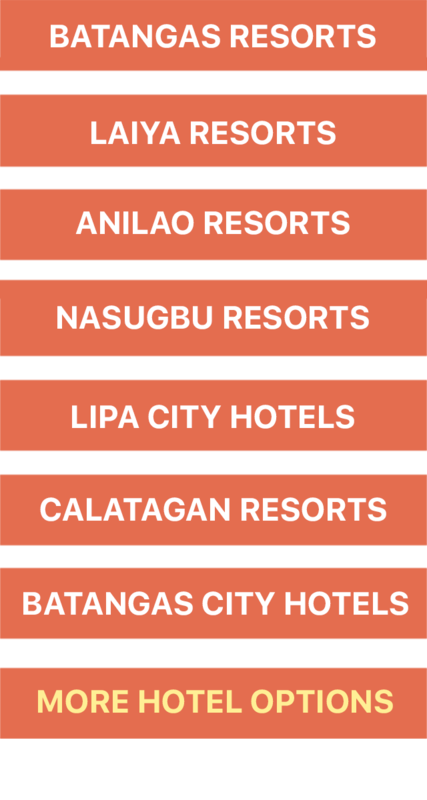 Here are the top resorts in Anilao and nearby areas according to Agoda users.